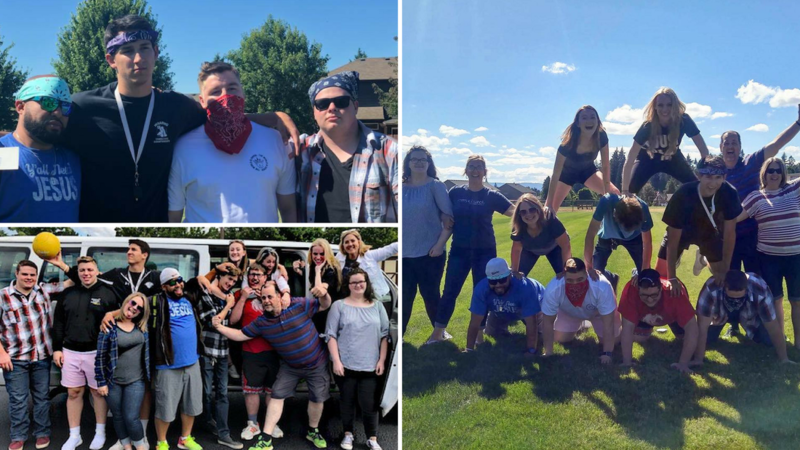 This summer, WAPAC Young Adults put on four gatherings each hosted by one of the churches on our district. A little liquid sunshine couldn't stop WaPac Young Adults from gathering at Bethel Naz for food, fun, and fellowship. 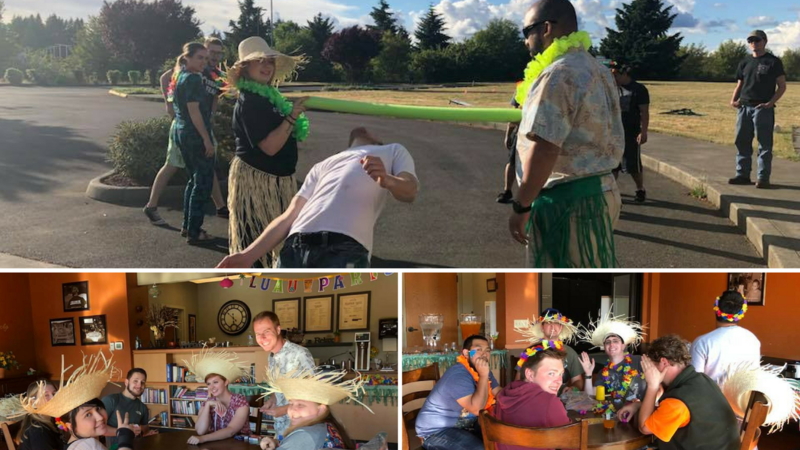 Hillside hosted the final Young Adults gathering of the summer which consisted of a series of water balloon games and ended with a good, ol' fashioned ice cream trough. Stay tuned for future WaPac Young Adults events. Questions, contact Rob Brower via e-mail.